The Brooklyn Bridge is one of the most recognizable and photographed landmarks in New York City and the world. 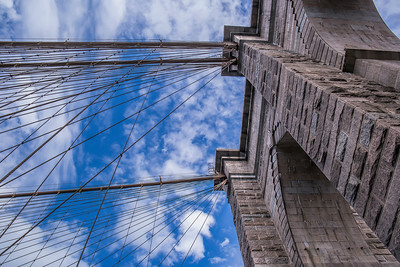 All images in this gallery are available for purchase as prints (with lots of finishing, framing, and matting options) or as digital downloads (with personal and commercial licenses available). 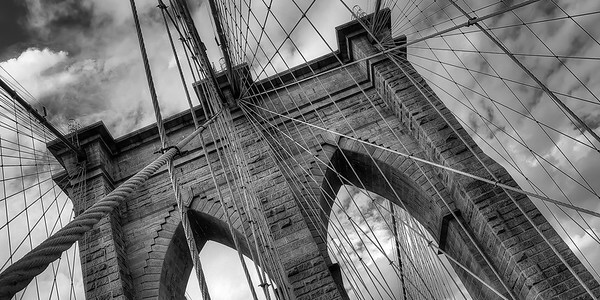 Just find the image you want to buy, click the green "Buy" button, and explore your options. 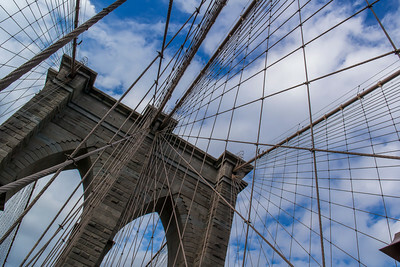 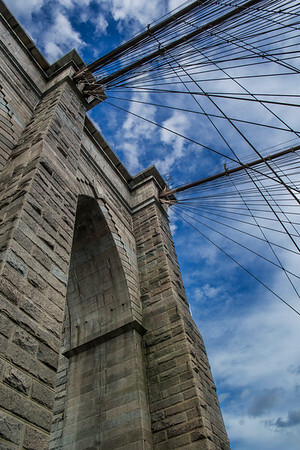 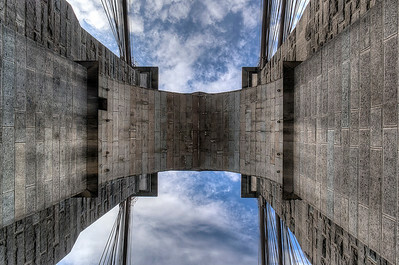 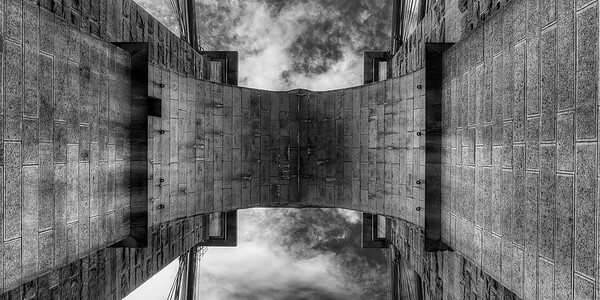 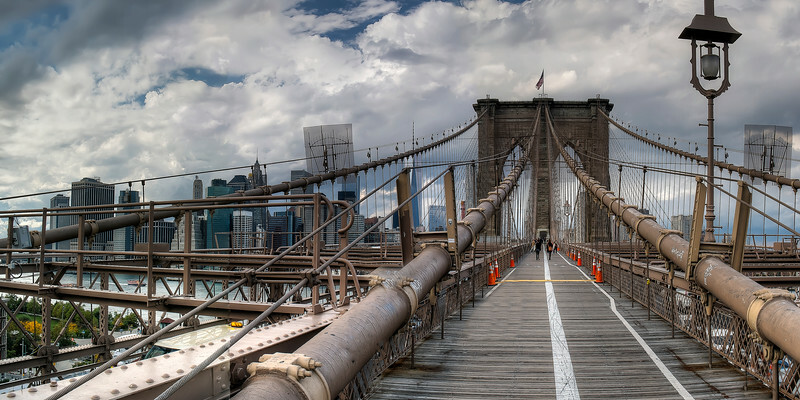 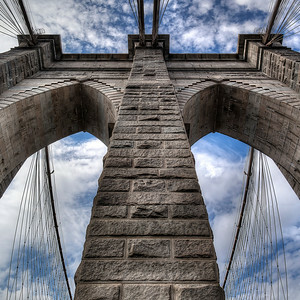 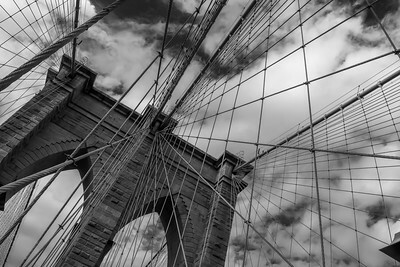 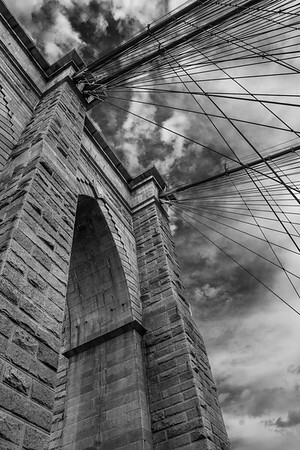 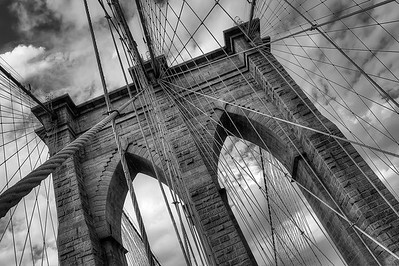 Prints of the Brooklyn Bridge in New York City.